It’s time that I began the onerous task of trying to acquire a literary agent. With this in mind, I started to search the internet and one message in particular was very clear … I should Google myself! 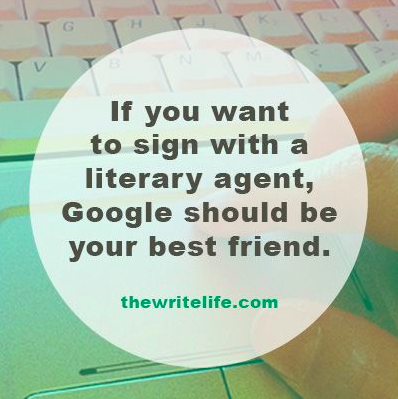 Literary agents naturally wish to see that a prospective client is web-savvy – that the author with whom they partner is pro-active in marketing their own work. Thankfully, I have built up a presence on Twitter with a strong platform featuring the cast of my Sebastian tales. Each cast member has been recruited by me with an emphasis on strong writing skills and knowledge of my novels. After all, they are representing and bringing to life my work … my passion! Facebook is a social media platform that is also crucial. I absolutely love the interaction with readers, many of whom I now think of as friends. Running competitions has been a fun way to draw more ‘likes’ but also to give something back to my readers. Signed bookmarks, Sebastian mugs and signed books are some of the freebies that I’ve sent to USA and UK readers. Who doesn’t like a freebie? I doooo! That I have an author page on http://www.Goodreads.com, my Facebook fan page, links to my books, my website, blog, twitter page, author interviews, reviews of my work … and much much more! I’m delighted that my latest novella, ‘Sebastian’s Journal’ is now published and available in paperback and eBook from Amazon and many other book sellers. Huge thanks go to Lord Sebastian, the Twitter sensation who has bought my trilogy to life. Follow him today at @Lord__Sebastian and be charmed by the dominant Lord’s solos and banter!